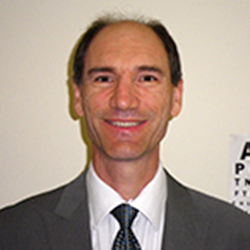 Dr Romas graduated from Melbourne University in 1999, and has trained at The Austin Hospital. 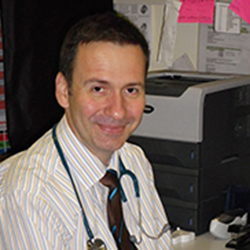 Dr Romas has trained in Obstetrics and Gynaecology obtaining his DRANZCOG qualifications allowing him to provide shared care for pregnant patients. He also has a special interest in Diabetes and Heart Disease Management. Dr Romas is a qualified Fellow of the Royal Australian College of General Practice. Dr Nicholas Nassios graduated from Monash University in 1987 and has trained at the Box Hill Hospital. 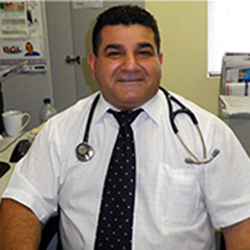 Dr Nassios is a qualified Fellow of the Royal Australian College of General Practice and has a special interest in Paediatrics, Family Medicine, Diabetes, Heart Disease and Immunisations. Dr Leslie Pinto graduated from Melbourne University in 1985 and has trained at the Queen Victoria Medical Centre. Dr Pinto also obtained his Diploma in Hypnotherapy. Dr Hussie Zaini graduated from the University if Damascus in Syria in 1988 and has trained at the Damascus University Hospital and Queen Victoria Hospital in Adelaide. Dr Zaini has obtained his Diploma in Dermatology and has special interest in minor surgery’s performing circumcision, tongue tie and skin cancer lesions. 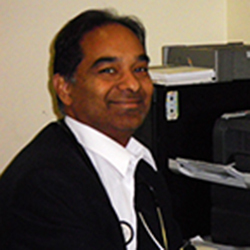 Dr Zaini is a qualified Fellow of the RACGP.